Are you a member of a photography forum? Do you frequently visit a forum that you love? These forums are great for developing the minds and the thinking of its members (or lurkers). You can ask a question. No matter how basic or advance your question is, there is a good samaritan that will answer your query. I started at Flickr and was a member of various groups there. I’m also looking at Fred Miranda and Photo.net. If you’re starting, try to find a good forum that you can frequent to, they are gold mines. When I was starting, I always find the advice ‘shoot more’ or ‘shoot as much as you can’. If you’re starting with your first dSLR and wanted to get into the photography bandwagon, this advice would be a good way to start. You need to shoot more, shoot most of the time and shoot as much as you can. This way you can be at ease with your gear. You can learn all the basics in photography, shutterspeed, ISO, aperture. You’ll learn what works or what’s not. You’ll come to learn what genre of photography you’ll love. I came to know what I love - travel and landscapes. This is what I want to shoot most. But there’s a small part of me that loves portraits/glamour. Once you’re in a certain level of photography, you become mature. You now shoot what you want. You shoot only what counts. You shoot wisely. You shoot less. I’m at this stage. I shoot smart and tried to find the better composition at a scene. I position myself so that I can find the better angle. I tried to find the better composition than what I saw first. I strive and I find! This doesn't mean that you don't shoot more. If an instant is worth shooting multiple times, then I shoot more. But think before you shoot. You have the viewfinder (or the LCD at the back) to evaluate your composition. There are so many things to do to improve your composition. When I was asked to shoot glamour, I made some pre-planning. I reviewed my notes and studied as much glamour photos as possible. I did save some photos at my iPhone so that I don’t forget the look that I want. We were 3 photographers at the actual shoot. During my turn, I only needed 5 minutes to get 3 poses. I think I shot 2-3 frames per pose. It’s quick and efficient. 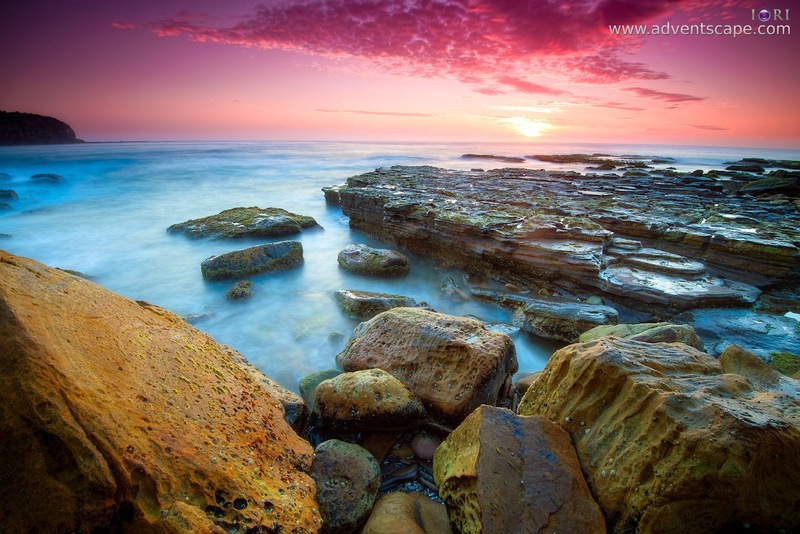 The photos I showcased here were taken at Turimetta Beach at Narrabeen, NSW Australia. 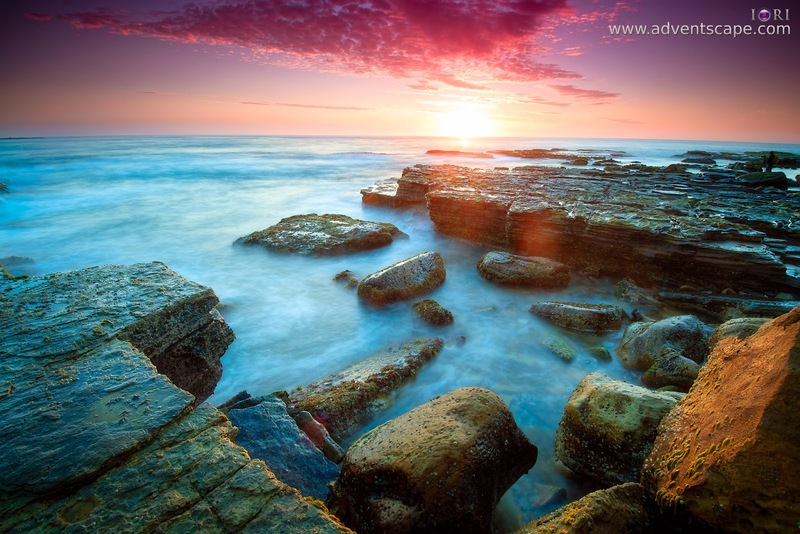 This is a well known location for seascape photography. Every weekend, high or low tide, there are photographers shooting here. I can take many photos here. But I shoot less. I only shoot what counts. I think I shot about 8-9 frames in total this photoshoot. But I only decided (after culling) to keep 3 and these are displayed in this blog post. If you're starting, shooting more is better. If you're already seasoned, shoot less to make your clicks count. Think before you shoot. This makes you more mature and will yield more keepers than rejects.